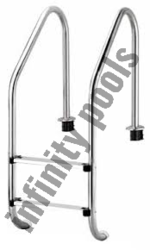 Leading Manufacturer from Delhi, we offer Camel Shape Ladder Swimming Pool, Swimming Pool Accessories, Swimming Pool Ladder Accessories, Swimming Pool Step Ladder and SS Swimming Pool Ladders. 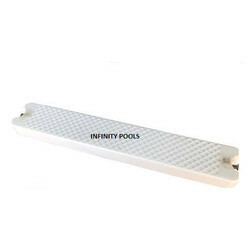 We are manufacturers, suppliers, and exporters of a wide range of Stainless Steel Pool Ladder. 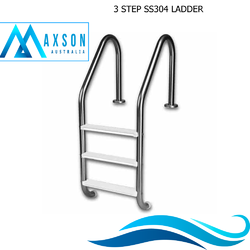 The fantastic design and polished surface make the ladder high attractive at the swimming pool, Spa pool and training clubs. Our Swimming Pool Ladders are fitted on Swimming Pools to ensure easy and safe access to the Swimming Pool. Made up of SS304 , comes with 2steps , 3 steps, 4 steps or 5 steps. 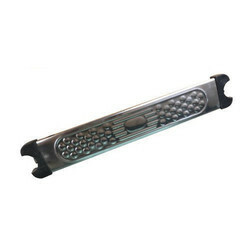 The Steps are available in SS304 . The steps can be replaced with new ones. 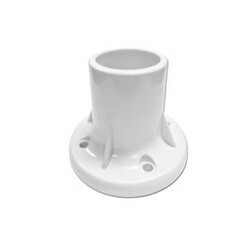 Ladders available for Skimmer type Swimming Pools, Overflow type Swimming Pools and designers ladders available for Skimmer Type Swimming Pools.